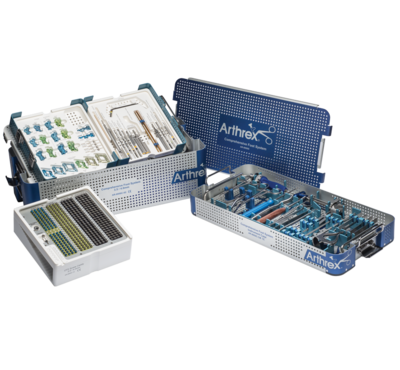 The Arthrex CFS plating system combines many of our current midfoot, forefoot, and hindfoot plate and screw systems into one set (AR-8950S). The set is conveniently divided into 2.4/3.0 mm and 3.5/4.0 mm (AR-8950S-01 and AR-8950S-02) modules that house the new Metatarsal Plates, TMT Plates, x-Plates, and newly revised H-Plates. Also included in the set are the Lapidus, Lisfranc, Opening Wedge, and MTP Plates. Screws are provided in locking and nonlocking options for 2.4 mm, 3 mm, 3.5 mm, and 4 mm sizes along with 3 mm and 4 mm cannulated screws. 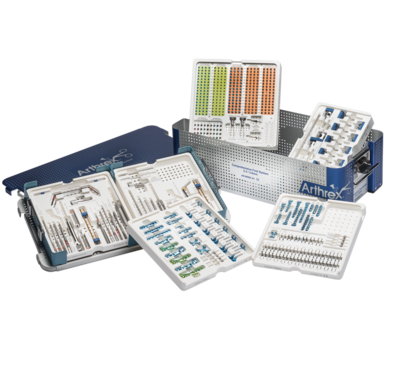 Presenting all of these components in one set gives surgeons the flexibility to choose the ideal plating system for any need. 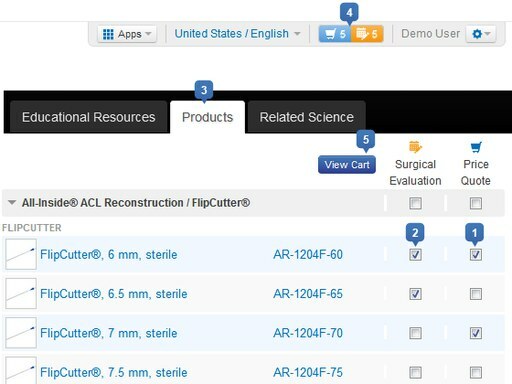 In addition, the new Mini Joint Distractor offers greater flexibility for joint preparation, visualization, and intraoperative compression of the fracture or fusion site.